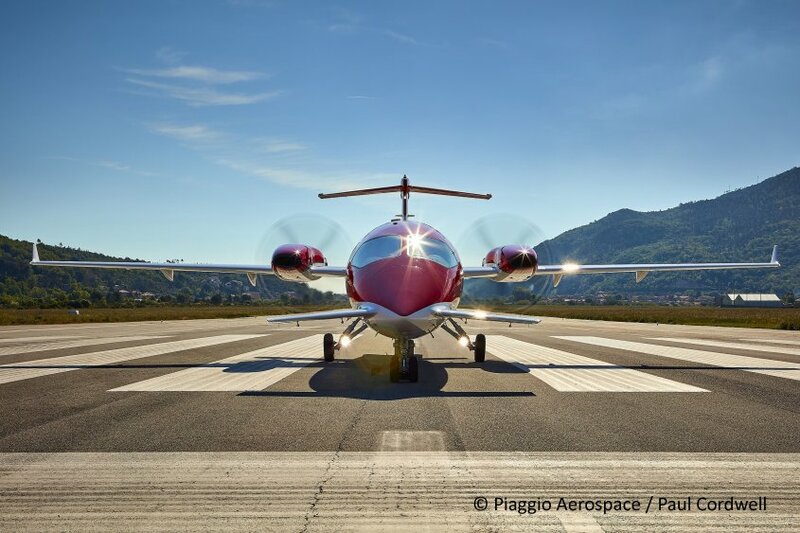 It would be impossible not to be impressed by a Piaggio Avanti. It is an airplane that stands out from all others not only because of its design but also by its easily recognizable loud hum. It’s Italian origins earned it the nickname "Ferrari of the sky". More than 200 units have been delivered since 1986 with a peak of deliveries of 30 aircraft in 2008 before decreasing thereafter. The first copies of ‘EVO’, its latest version, have been put in service in 2015. At first sight, one is struck by the enormous "moustaches" on both sides of the pointed nose. They are each more than one meter wide. Then we see the propellers at the back of the wings. This is completely different to push-pull aircraft that have propellers in the rear and also in the front. The most attentive will notice that the plane has very thin wings like those of a glider or of the Solar Impulse plane. In aerodynamics, the elongation of a wing is equal to the square of the span divided by the bearing surface. For airliners, and most private jets, the value of the elongation is between 6 and 9. According to the manufacturer's brochure, Piaggio’s is 12, which is the highest value for a corporate airplane. This configuration with 3 load-bearing wings - the front wings, the main wings and the T-tail - has a multitude of strengths and some disadvantages and can inspire passionate and lengthy discussions between engineers and pilots. For passengers, this configuration has serious advantages. 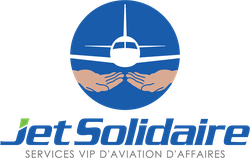 The low operating costs make it possible to have very competitive charter prices. 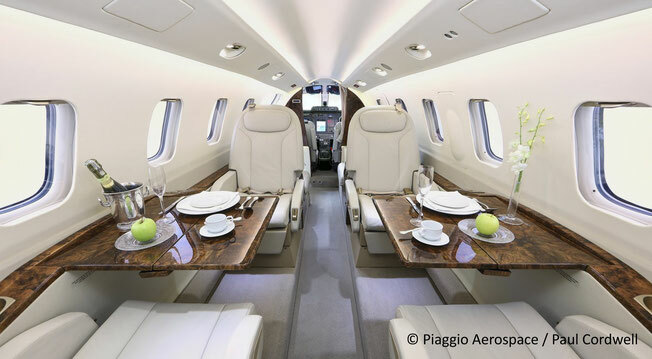 It is not uncommon that a Piaggio, whose spacious cabin has a maximum height of 1m75, can compete with the low prices of a Citation Mustang whose tiny cabin has a maximum height of 1m37. With the Piaggio’s interior volume of 10.63m3 , passengers have 2.6 times more space than in a Mustang! The difference is considerable. 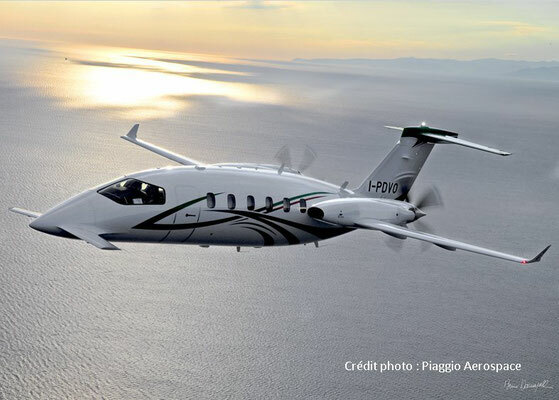 Moreover, even though it's a turboprop plane, the Piaggio flys at the speed of a jet and like the Phenom 100, the Citation M2 or the HondaJet, it can also reach 750km/h! 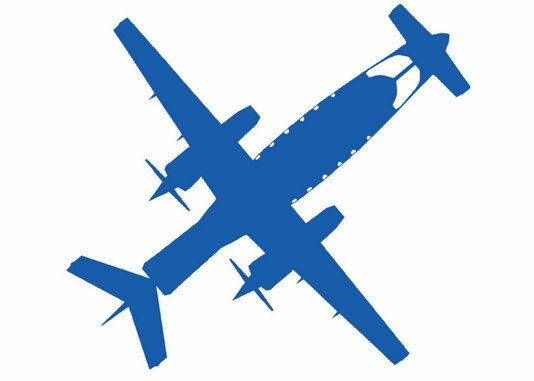 Also, since the propellers are at the rear, the cabin is quieter than on an airplane with towing propellers at the front of the wings and at the height of the cabin. It is difficult to differentiate the interior from a jet’s interior. However there is one slight disadvantage: passengers sitting on the bench in the entrance of the plane are a little further away from those settled comfortably in the club of 4 at the back of the cabin. It is true that some customers are apprehensive regarding propellers. Jets are more reassuring. However, fears are quickly dispelled after the first flight. 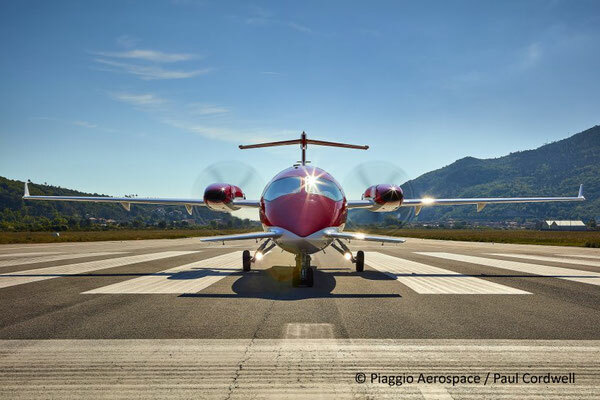 If a customer tries the Piaggio Avanti, he’ll adopt it. Subsequently, the choice becomes obvious. For the same price, you have the same speed, more space, more comfort, more seats, and more autonomy. 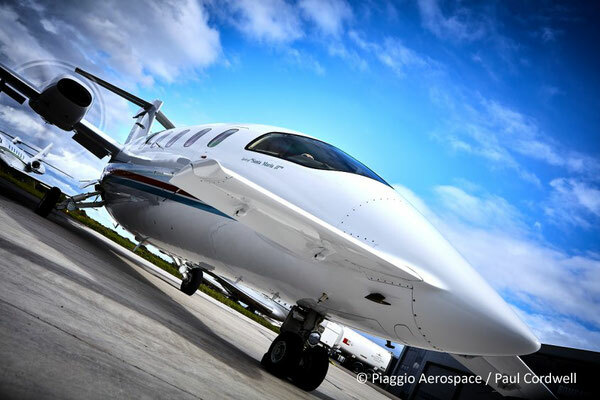 It is for all these reasons that the Piaggio is a champion of business aircraft charter.